Well, it’s been a while, but here’s one from the archives. 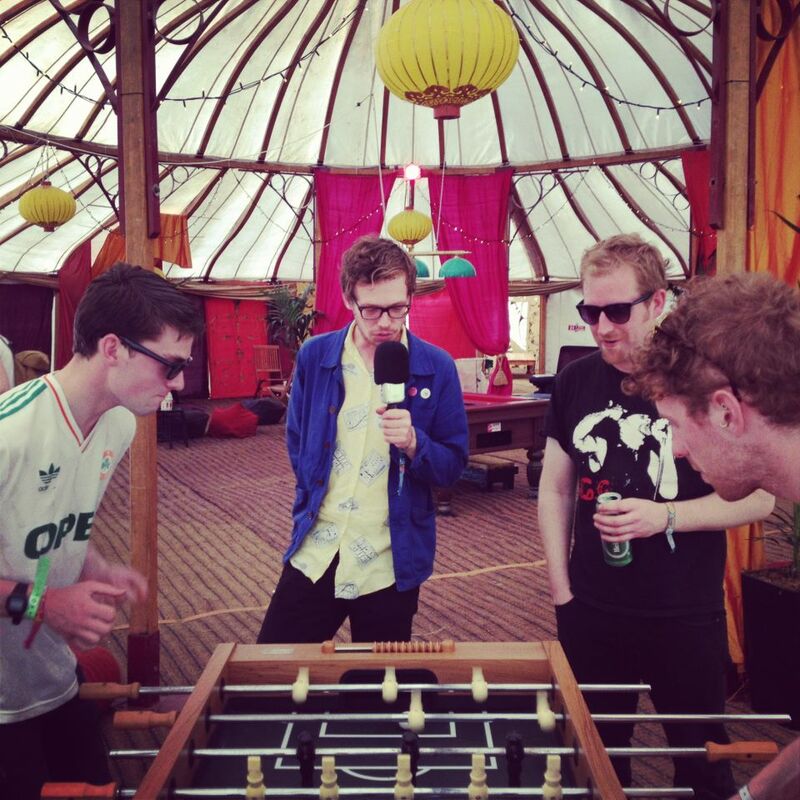 An interview with Two States staples Squarehead, recorded backstage at the Electric Picnic 2012. 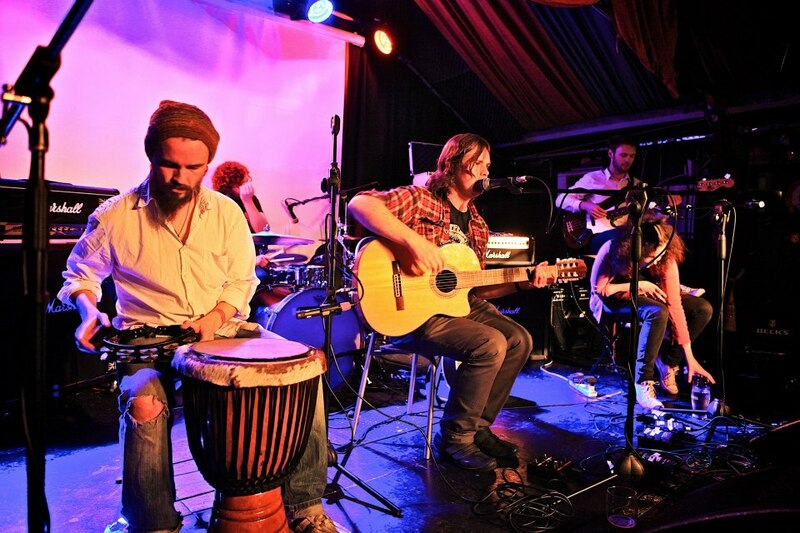 Hear Roy Duffy (Vocals/Guitar), Ian McFarlane (Bass/Vocals), Ruan Van Vliet (Drums) and producer Fiachra McCarthy talk about the band’s recent split LP ‘Out Of Season’. The album, released on New York label ‘Inflated Records’, saw Squarehead team up with fellow Irish trio So Cow. Talking to Danny Carroll for RTE Radio, the band discuss their heavier sound, new recording techniques and former record label The Richter Collective. Chomp Rock? Special Metal? The ball dropping heft of :HOUNDS: will all become clear in this interview. The product of much drunken jamming, Dublin quartet :HOUNDS: released their self-titled debut album at the tail end of 2012 with a mighty launch gig in Whelan’s. Ahead of this, Danny Carroll met Allan, Peter and Gavin to stroke-chins about the bands beginnings and plans for the future. Doesn’t Ryan Monroe have possibly the greatest radio voice you’ve ever heard? All songs are taken from Band Of Horses new album Mirage Rock available on Sony Columbia Records. “The whole idea of being independent and doing stuff on a D.I.Y level makes so much more sense because of the way the music industry is now. It’s very rare that people can be dependent on a record label anymore, so you really had better be about more than just the music. Otherwise the future doesn’t look particularly bright for people lasting more than a few months” (Ryan Jarman, Thursday 8 November 2012). What’s this? 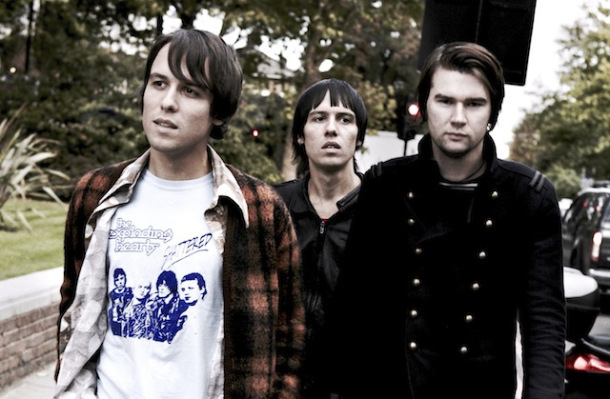 Why it’s a whoppin’ big interview with The Cribs! Danny Carroll meets brothers Ryan and Gary Jarman during their recent Irish tour. Listen below to hear the Wakefield twins discuss tweeting with Brian May, being referenced in Stephen Malkmus lyrics, and their longstanding friendship with Irish band September Girls. There’s also time to chat about current album ‘In The Belly Of The Brazen Bull’ and the increasing influence of ‘classical ideas’ upon The Cribs music. This week on Two States Danny Carroll meets Jeremy, Jonathon and Michael from the Manchester quartet Everything Everything. Having received a Mercury nomination for their 2010 debut ‘Man Alive’, the Salford lads are back with a new single ‘Cough Cough’. Visiting Dublin to support the stadium-rawk behemoths Muse, Everything Everything chat about art rock bluster, Willow Smith and the benefits of music college. 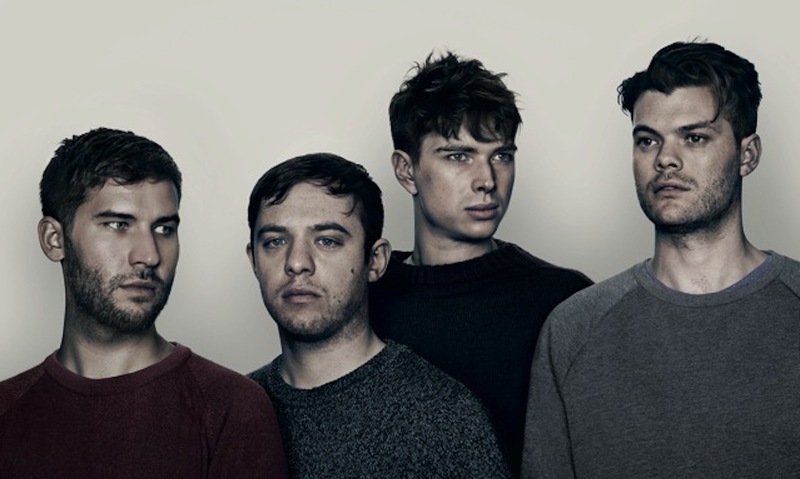 Everything Everything release their second album Arc in January. 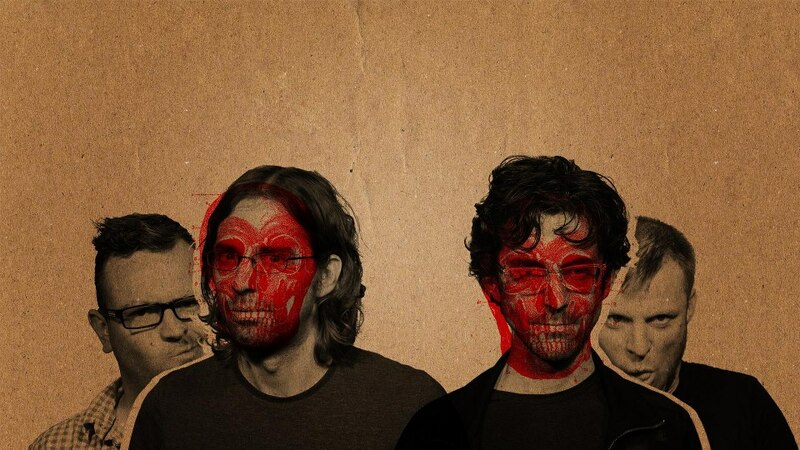 They’ll be returning to play Whelan’s in Dublin in February. Visit http://everythingeverything.co.uk for more info. Hear the trio perform Balcony Balloons live from Filmbase, before guitarist Simon Fitzpatrick talks to Danny Carroll about the group’s formation and plans for the future. Here’s a live interview and performance from Owensie. 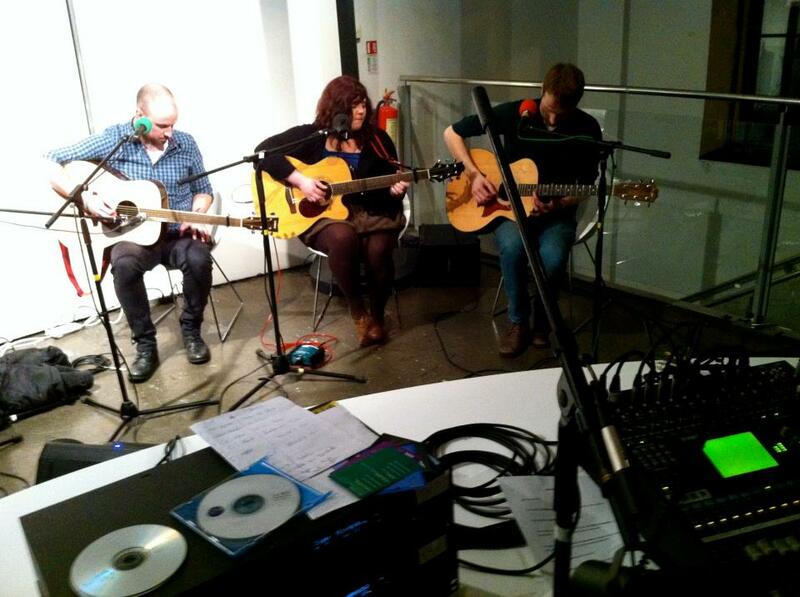 It was recorded from Filmbase in Temple Bar at the Hard Working Class Heroes festival 2012. The track performed is called ‘Go On’ and is taken from the second album ‘Citizens’ released via Out On A Limb Records last month. Hear Owensie chat to Danny Carroll about recording with James Eager, the significance of album titles and the latin influence on his music. Visit http://owensie.bandcamp.com to listen to and BUY his music.